By understanding the risk factors for strokes you can help to give your elderly loved one the care they need to reduce stroke risk and enjoy a healthier lifestyle as they age in place. One particularly pressing risk factor for strokes is high blood pressure. Each year throughout the United States approximately 795,000 people experience a stroke. Of these, nearly 190,000, around 25 percent of these occur in people who have already suffered a stroke. Even more startling is that 80 percent of these strokes, both those who occur in those who have already suffered a stroke and those who have never had a stroke, are preventable. Those who have high blood pressure by the age of 50 have a life expectancy that is approximately 5 years shorter than those who do not. The majority of people who suffer a stroke are suffering from high blood pressure. According to the American Stroke Association, nearly 1 in 6 adults throughout the United States who are suffering from high blood pressure do not know they have it. 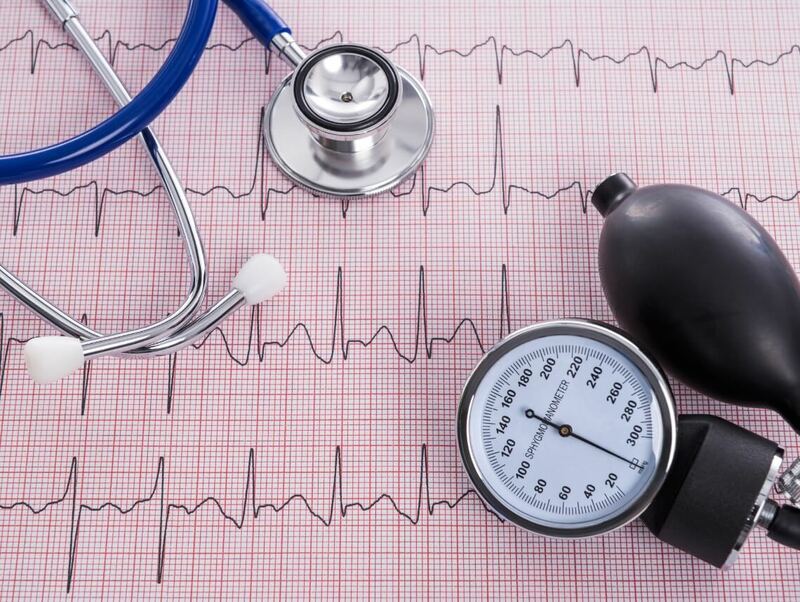 High blood pressure can damage the blood vessels, making them more vulnerable to issues such as ruptures that can end blood flow to the brain. Clots can obstruct blood flow in the blood vessels, also resulting in not enough blood getting to the brain. When blood flow to the brain is reduced or cut off, the brain does not get the oxygen it needs. This results in the death of brain cells, which causes a wide variety of potentially serious symptoms. Among stroke survivors over the age of 64, approximately half will suffer long-term loss of mobility after their stroke. Starting elder home care for your aging parent can be an exceptional way for you to help your parent achieve and maintain a higher quality of life as they age in place. An elderly home care services provider can be with your aging loved one on a schedule that is right for your them, ensuring they get all of the care, support, and assistance they need while also making sure you remain at the forefront of their care routine. This means they are able to give your loved one a personalized set of services tailored to their individual needs, challenges, and limitations to help them manage these in the way that is right for them while also encouraging them to maintain as much independence, activity, and engagement as possible. If your elderly parent is at increased risk of suffering a stroke or has recently experienced such a medical emergency, this home care can be particularly beneficial. Through offering reminders to help your parent stay compliant with their medications, treatments, and guidelines, and helping them to make good lifestyle choices, this home care can help your parent to remain healthier throughout their later years.